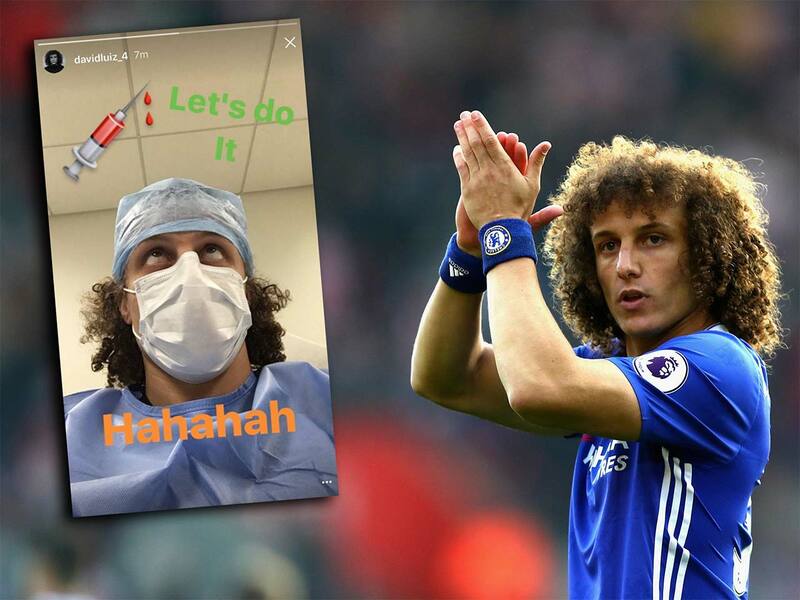 Chelsea fans were on Monday thrown into a state of frenzy after David Luiz posted a picture on his social media platforms. 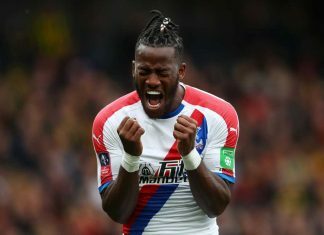 The picture showed the Brazil international in a hospital gown, and he titled the caption, “Let’s do it”, which Chelsea fans feared was the beginning of a surgical procedure, and could keep their beloved centre-back for an extended period on the sidelines. 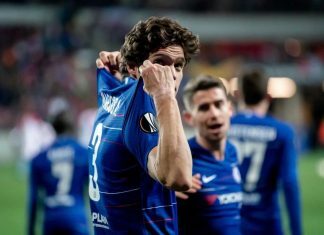 Luiz limped off at the end of the game at Burley, but Chelsea have come out to claim that the player was only attended to by the club’s medical staff as a precautionary measure. 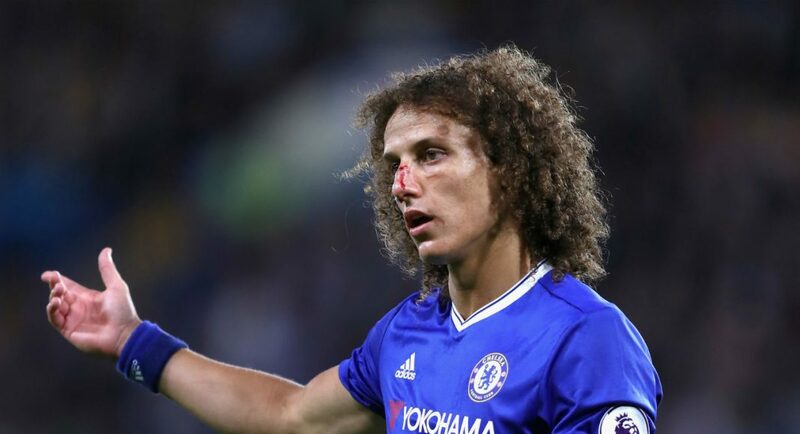 Luiz will be rested for the Blues’ Fifth-Round FA Cup clash away at Wolverhampton Wanderers with http://leovegassports.com providing some great odds this weekend, with the club believing that the extended rest could do his fitness a lot of good, after seeing him struggle in recent weeks. 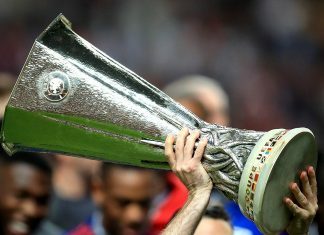 He got injured after being clattered into by Sergio Aguero when Chelsea won away at Manchester City 3-1 away in December. 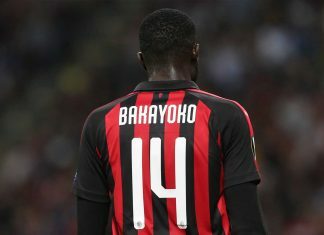 He has been playing with strappings on his knee ever since, but isn’t too serious that will see him miss a major part of the second half of the season. 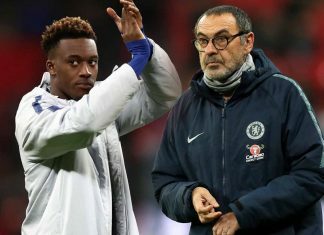 The former PSG man re-joined Chelsea in the summer for £32m, initially struggling but a change in formation by Antonio Conte to 3-4-3 has seen the player grow in leaps and bounds, as the tactical setup means he has more protection besides him, and he can utilize his excellent passing range from the back.